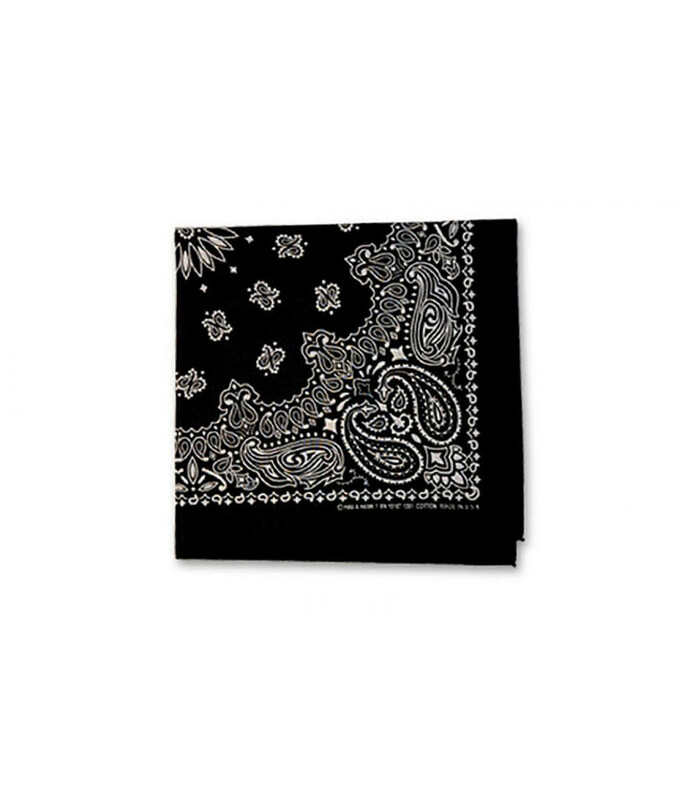 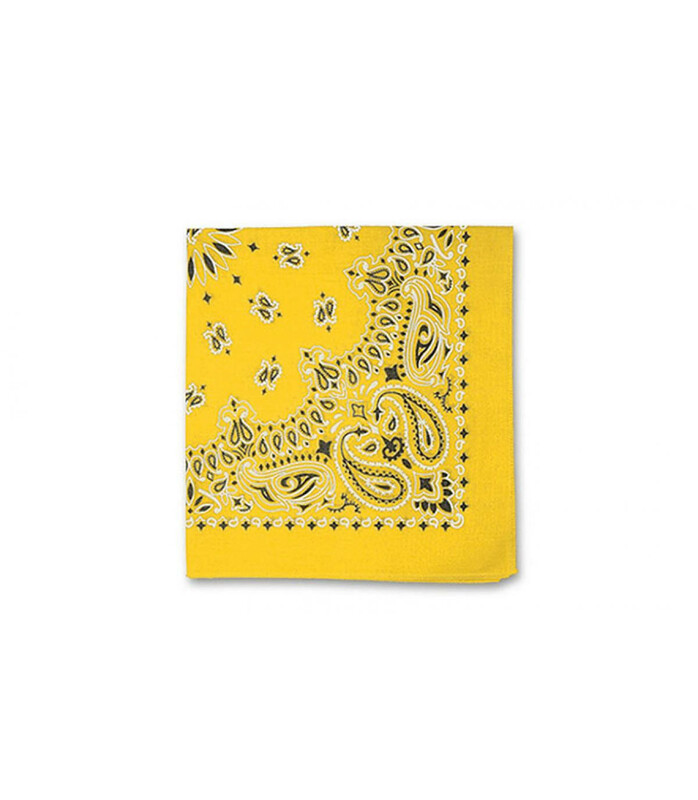 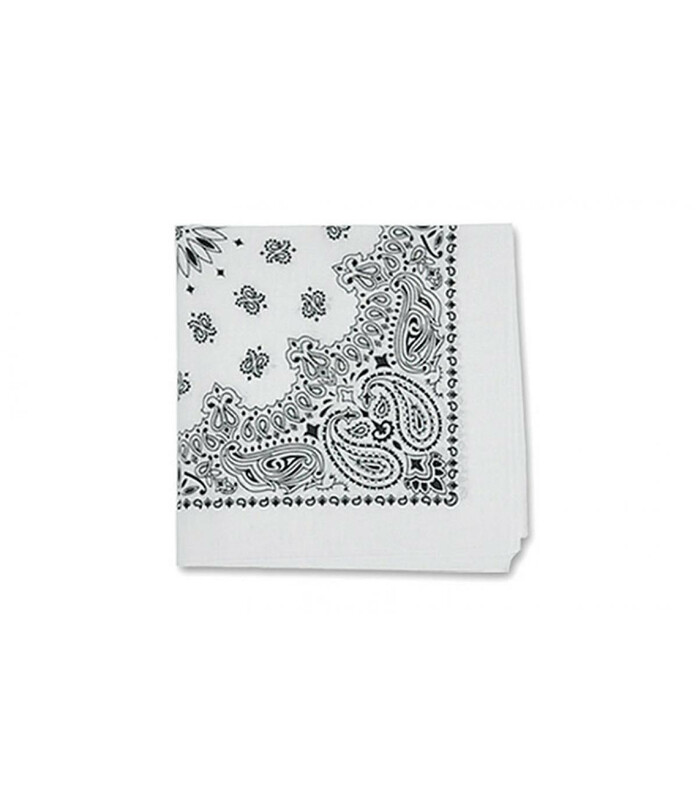 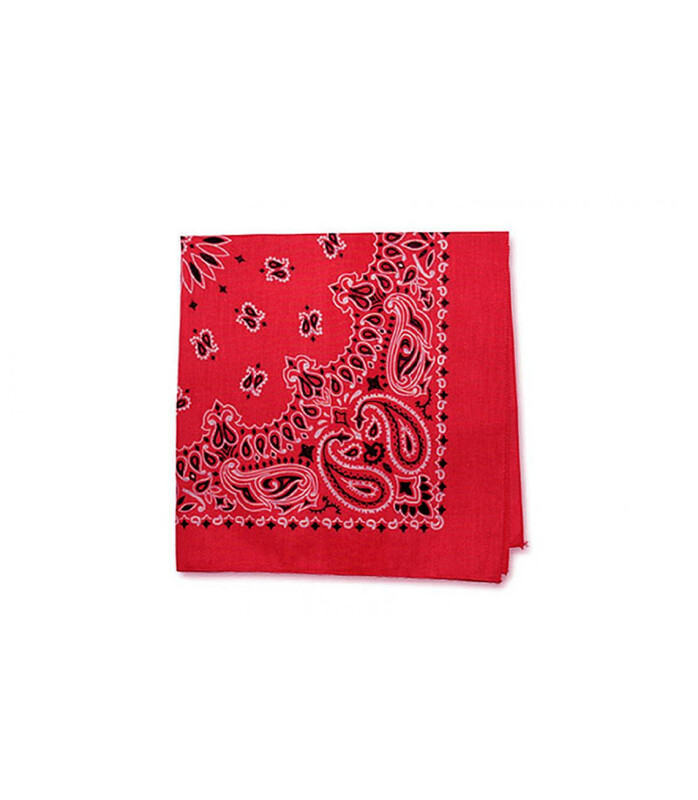 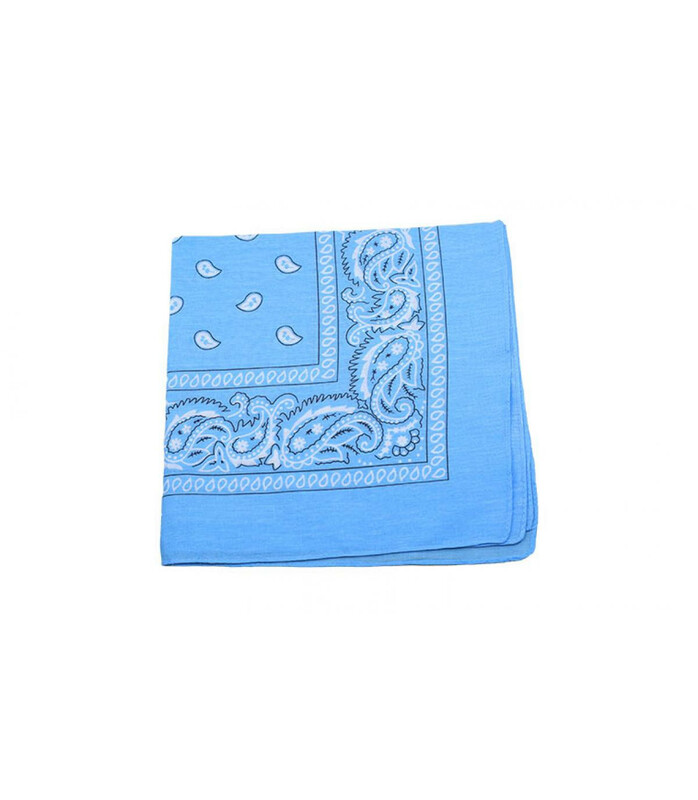 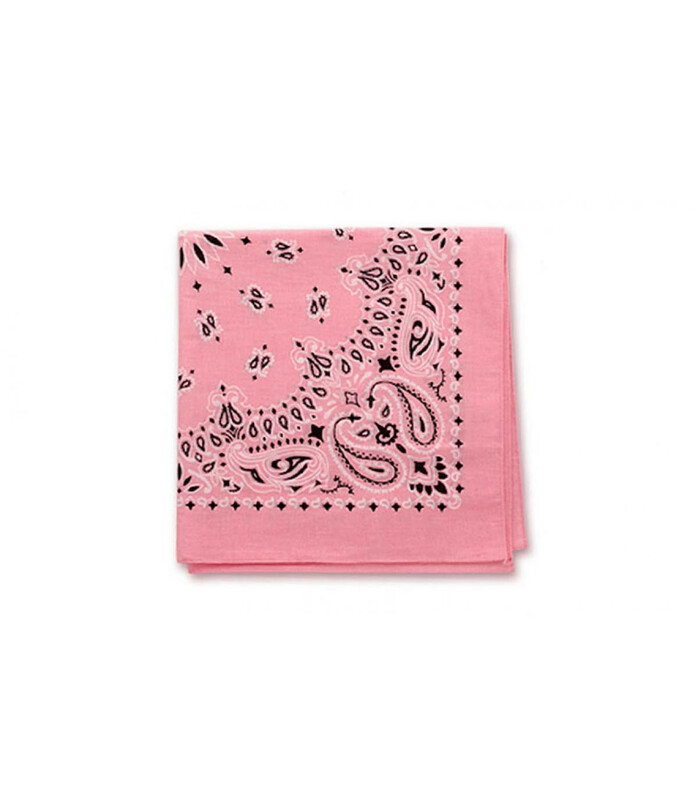 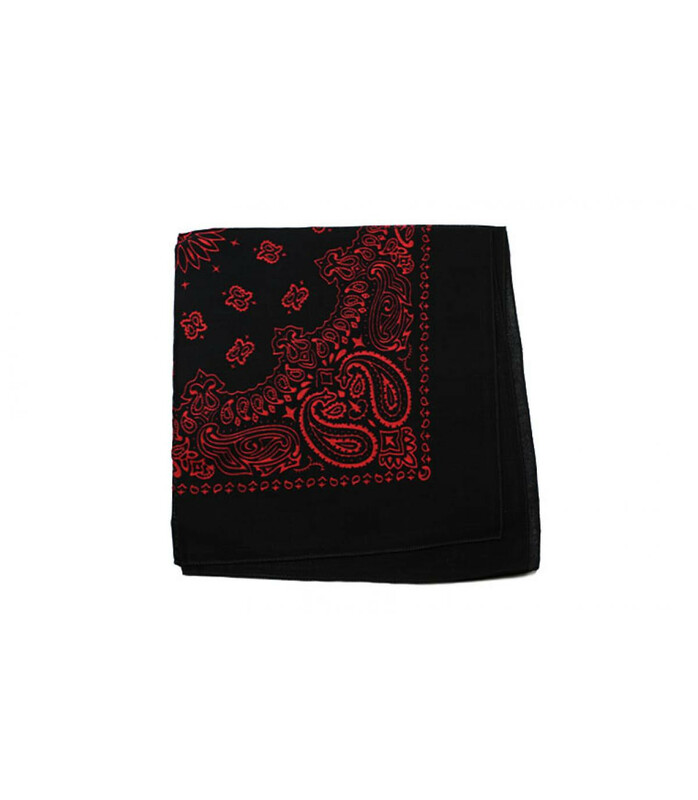 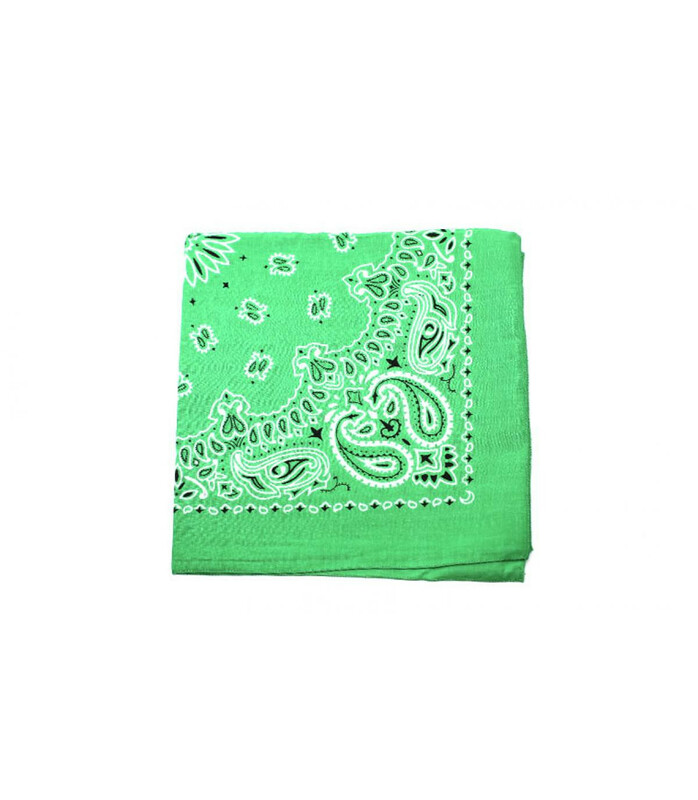 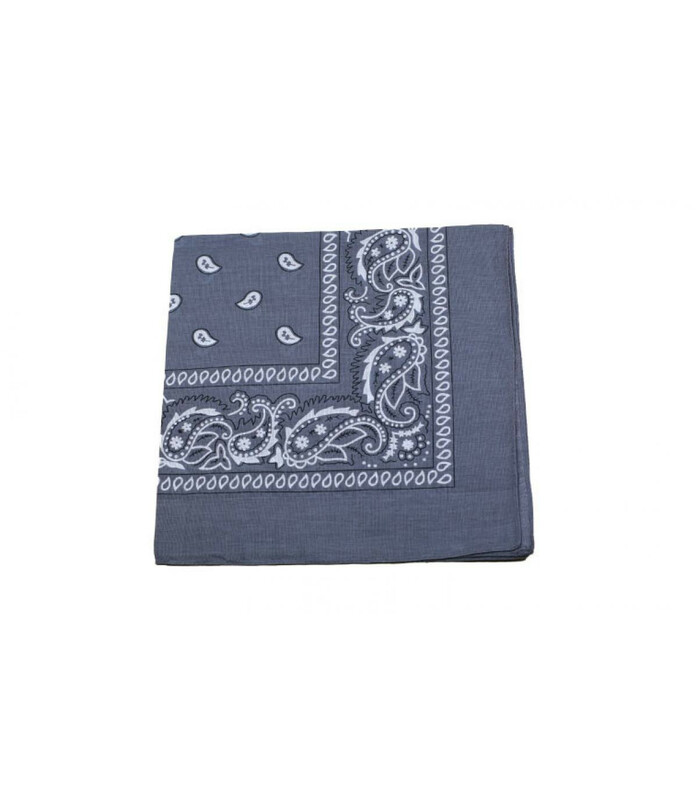 A bandana can be used as a hat, a scarf or even a bracelet. 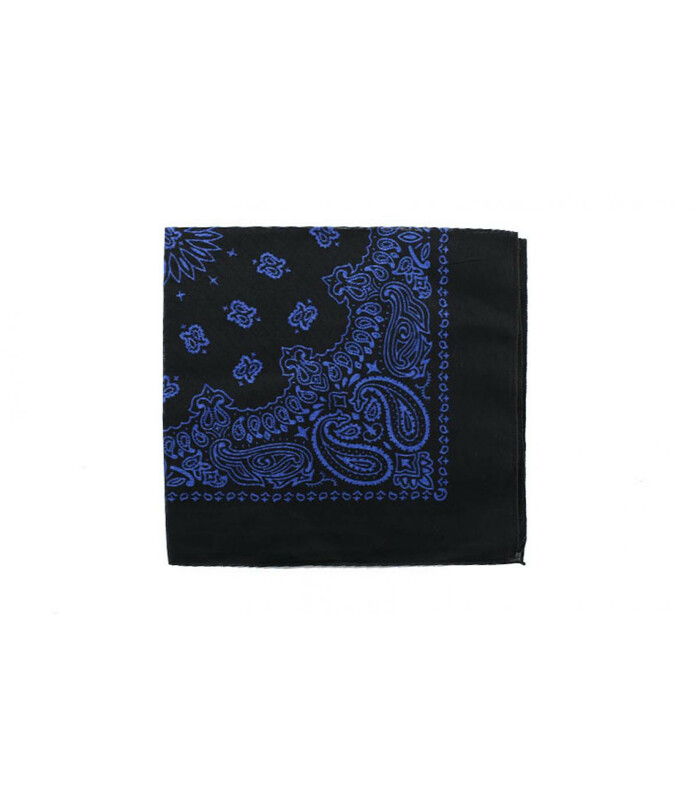 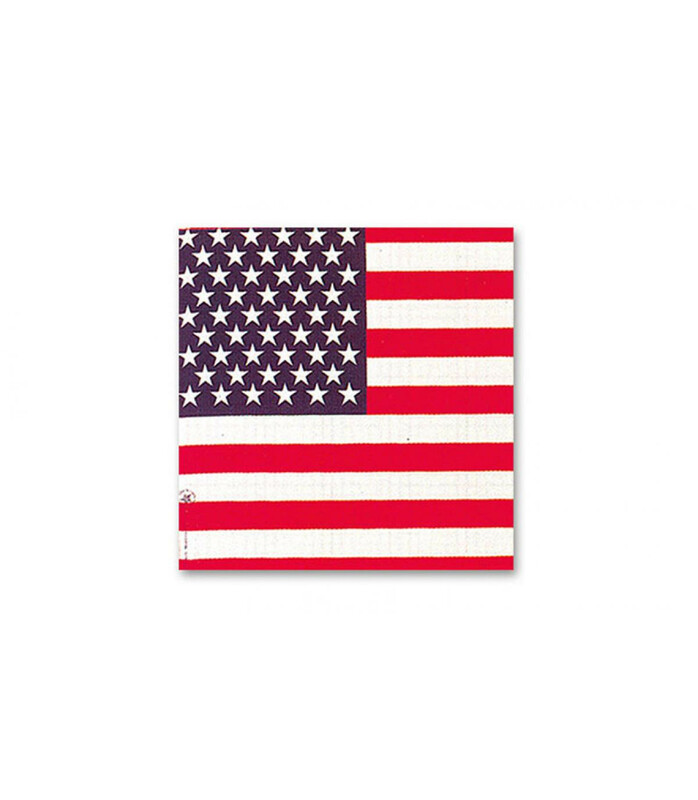 Very famous in the 70's this piece of fabric means "to tie" in Hindu. 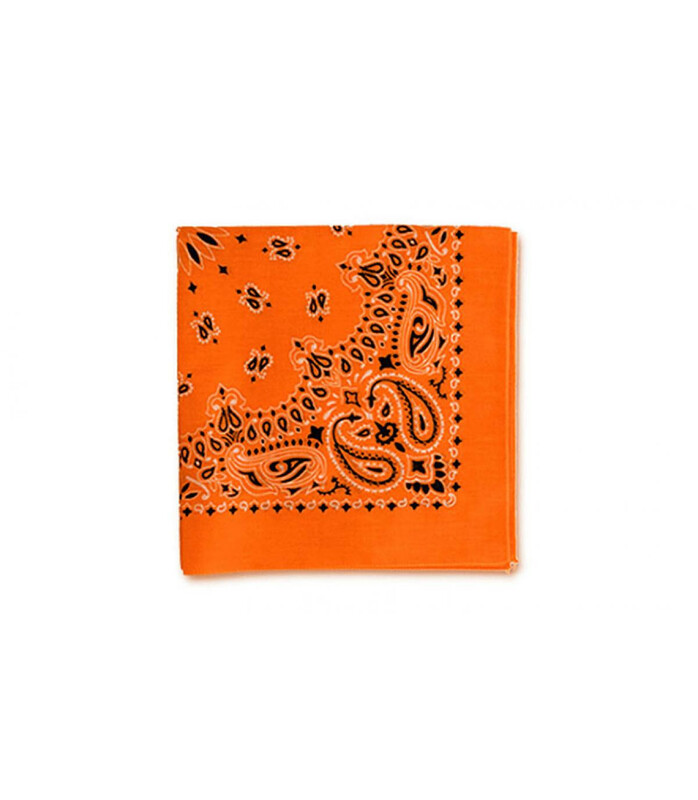 Discover our colourful selection!